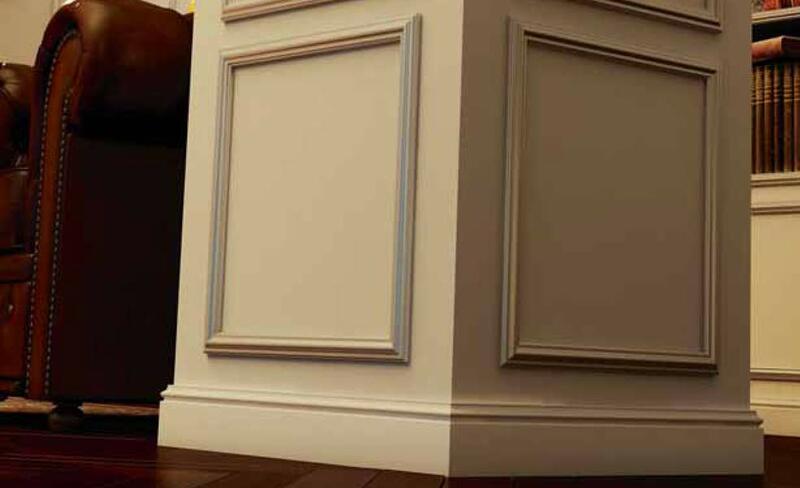 TK Mouldings provides a comprehensive range of designer skirting boards, cornices and dado rails. Our products are available at very competitive prices in various materials like polystyrene, plaster or furniture wood. 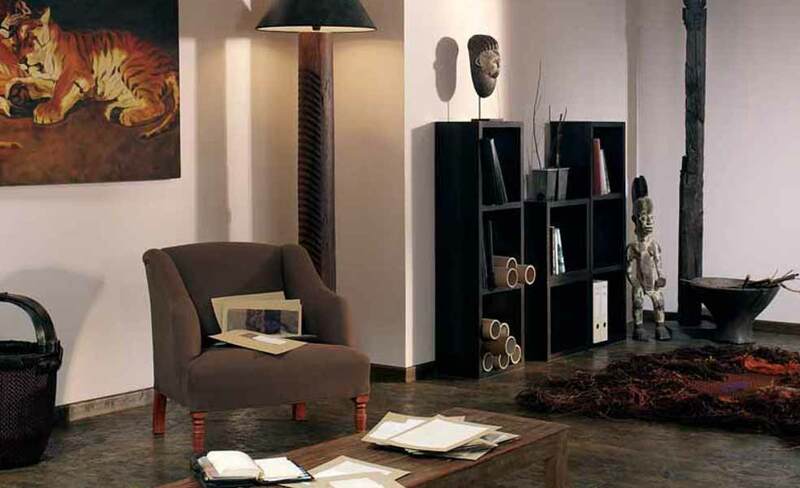 All products are manufactured using handpicked Pine, Meranti, Supawood and exquisite exotic timbers. Our moulding designs are refreshingly different, offering an extensive selection that creates a stylish approach to the art of fine living. TK Mouldings offers professional and individual customer advice as well as superior service, prompt delivery and installation. We will cater to your own preference and specifications with our knowledge. The consistent quality of workmanship and the precision taken provides products of creativity and aesthetic splendour. We have over 7 years' experience and our nationwide client base has grown due to our skilled and professional service. With a wealth of knowledge and experience, we provide quality work for all our customers. We cater for homeowners, builders and architects. We are committed to the restoration and preservation of architectural features, combining traditional craftsmanship and modern techniques and materials to reproduce original features such as cornices, dado rails and skirting boards in precise detail and to an exceptionally high quality. TKM, a leading SA cornice supplier, specialise in cornice mouldings,skirting boards, dado rails, divider blocks, mitre boxes and adhesives. Today many companies in the building and interior design industry, where the highest level of quality is required make use of our services. We are proud of our comprehensive range and boast the largest range of mouldings in South Africa. Our products are offered with pride and confidence. In addition to the supply of plaster products we are also able to provide experienced crafts-people to install our products or to repair existing plasterwork. TKM have built our reputation on high-quality work, complete customer satisfaction, reliability, efficiency, best quality products and professionalism. 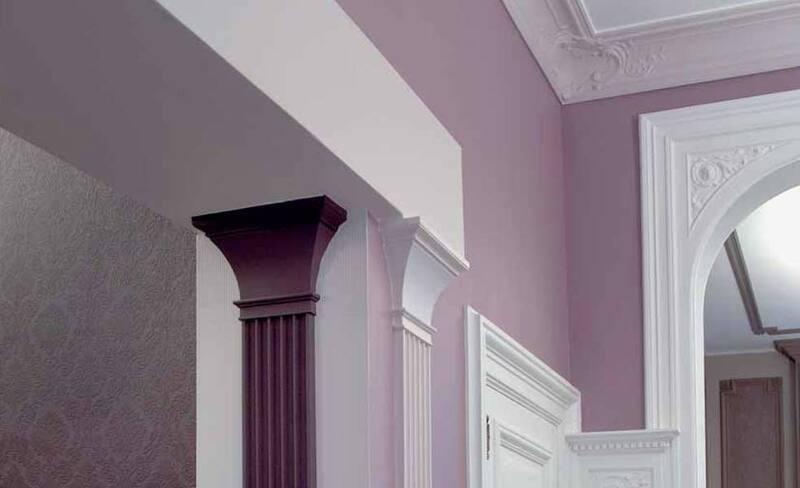 We supply and install only the finest quality cornices available in various materials. Our products have been used in private and public buildings, hotels, restaurants and private residences. We attribute our continuing success to not only our highly experienced staff, but also to tenacity and sheer hard work in giving you, the customer what you have been promised. From the outset our aim has always been to deliver our services with extreme professionalism and to ensure that all of our customers are left feeling completely satisfied. We also offer a professional consultation service if required and of course the first rate installation of our products by our team of trained craftsmen. Our products are generally made from plaster or polystyrene with a very high standard of quality. We are proud of our comprehensive range and boast the largest range of mouldings in South Africa. Specials catered for on request. Over 300 profiles to choose from. Our comprehensive range of cornices, dado rails, balustrades, skirting board and architraves add the finishing touches to your home. Our cornice selection is extensive, ranging from traditional designs through art nouveau and art deco, to the more colonial styles seen in houses today. We provide you with them fantastic finishing touches to compliment your new floor, room or space. This website contains an exclusive range of beautifully designed and crafted cornices and many other plaster moulding products. The dado rail is traditionally part of the dado and, although the purpose of the dado is mainly aesthetic in modern homes, the dado rail still provides the wall with protection from furniture and other contact. In architecture, a baseboard (also called skirting board, skirting, mopboard, floor moulding, as well as base moulding) is a board covering the lowest part of an interior wall. Take a look through our online catalogue and if you have any questions, please feel free to give us a call, or send us an email. We look forward to hearing from you. Our gallery boasts a wide selection of beautiful pictures. We would really like to stay in contact with you so that you will be the first to hear about our new products and services.